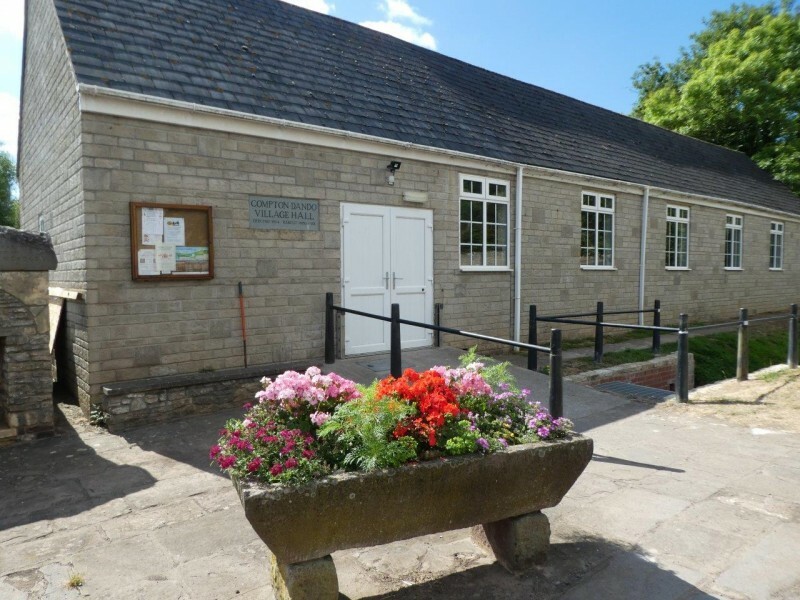 Compton Dando hall is situated in the heart of the attractive village of Compton Dando, 3 miles south of Keynsham, between Bristol and Bath. 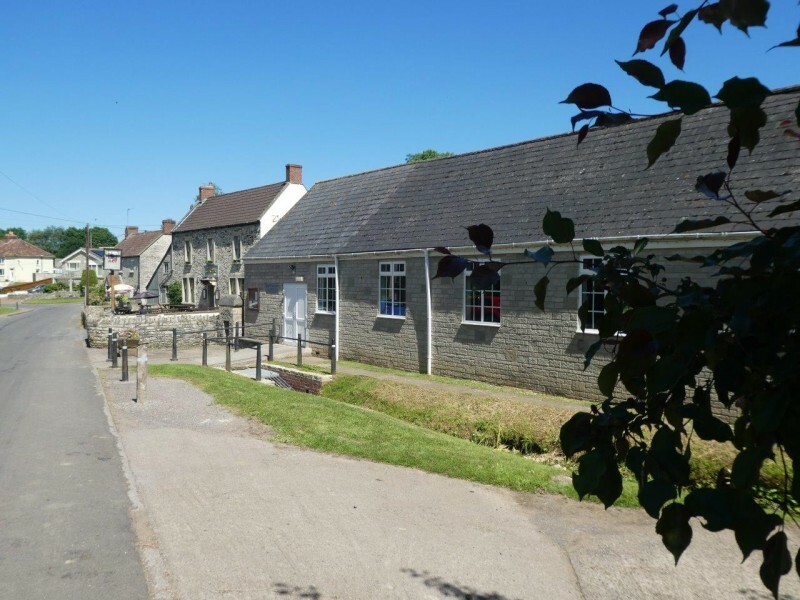 The village is a quiet rural backwater on the River Chew, and is surrounded by lovely countryside. The hall is attractive, warm and comfortable and gets many compliments from hirers. There is a simple kitchen suitable for serving cold food or basic hot dishes and The Compton Inn next door serves good food. There is ample parking on the road outside the hall. Compton Dando Hall is ideal for functions, parties, exhibitions, meetings, training courses etc. Please contact Mrs Fox on 01761 490955 for more details or for bookings. 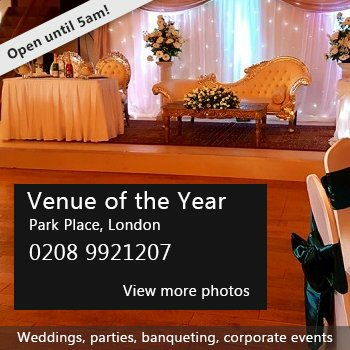 Availability: The hall is available for hire every day, all year. Please contact Mrs Fox (01761 490955) for more details. Hire Costs: Hire by the hour, day or part of a day is possible. Example prices: £7 / hour; £35 for a children's party in the afternoon, £45 evening, £55 all day. There have been 1 review of Compton Dando Hall. This hall was perfect for us. It was just as described here. The is hall warm and comfortable with a nice well equipped kitchen. If you would like to send Compton Dando Hall a booking enquiry, please fill in the form below and click 'send'. Perhaps some of the following halls within 5 miles of Compton Dando Hall would also be of interest?